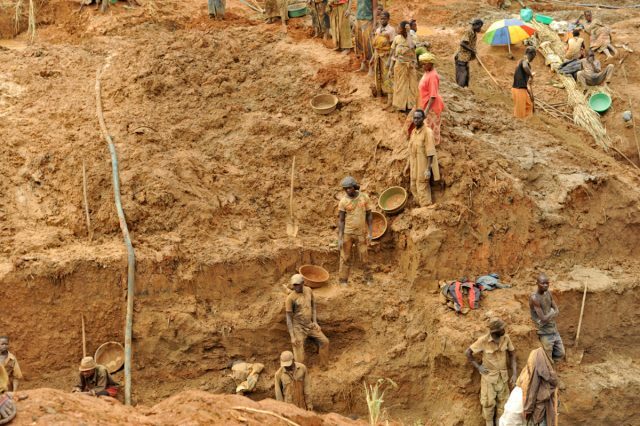 Who are the Artisanal Miners? 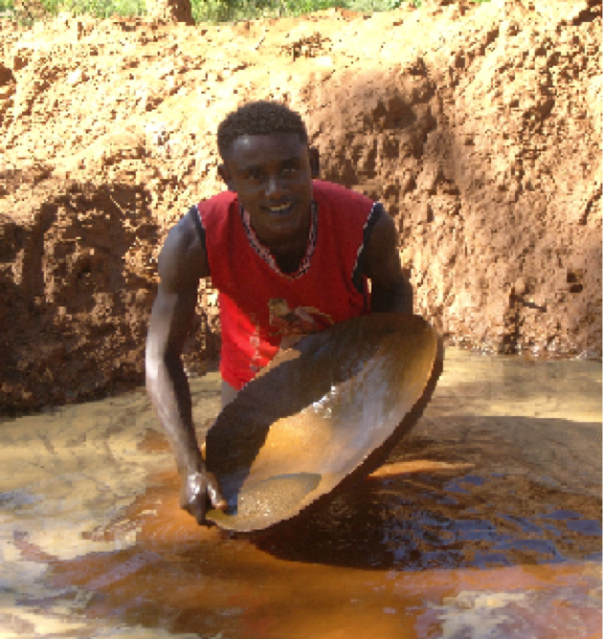 Within the artisanal mining sector there are a few different types of miners that are typically seen in different places. 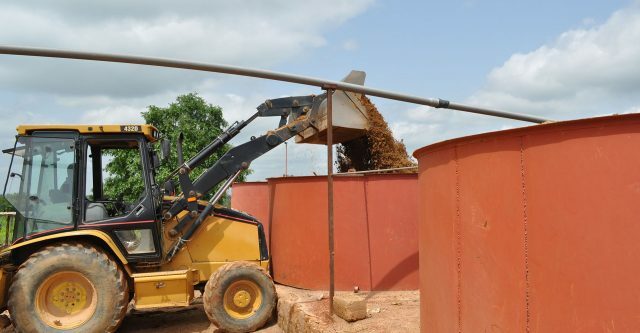 In certain countries one type of artisanal mining can be called seasonal mining and this is often where rural farmers mine certain parts of the year. They might mine in the dry season and farm in the rainy season. Another type of miner is called a rush miner. And this is where you have large movements of people who have descended onto a specific place in a very short period of time, based on a rumor of a find. It is quite a common phenomenon in which a new deposit is found and you have tens of thousands of people descending on a certain site within a few weeks’ time. It wouldn’t be odd to find up to 40,000 or 50,000 people, all digging with shovels and picks. 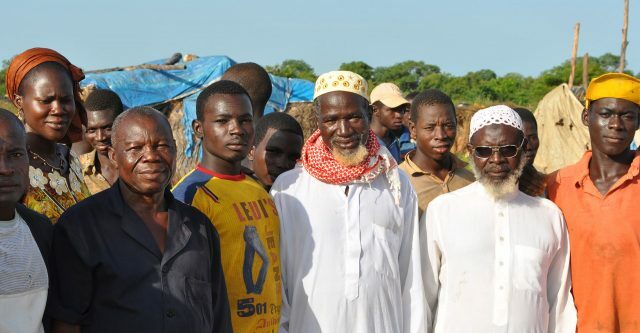 There are several areas like this in Burkina Faso. Another exceptional type of mining is called migratory. And this is where you have mine workers that move from place to place within a country in search of employment or a good mining prospects. 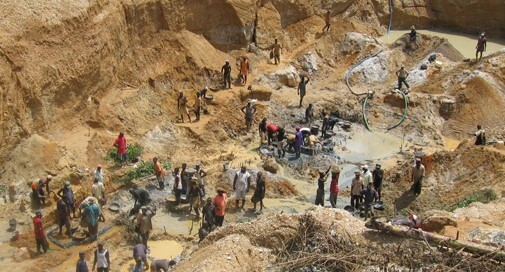 And again, in certain countries, another type of artisanal mining is called community-based mining. And this is where you have a classic rural town who are involved in a variety of economic activities, including artisanal mining. In this case you might have farmers who farm, miners who mine, everybody working in one place. But the key characteristic here is that the community is permanent and you don’t have as many migrants as you do in other places. In another article, you can read why Barksanem™ chose to limit themselves to this sector. There are some really great opportunities with the artisanal mining sector, that said there are also some real profound local challenges that need equally real and profound solutions. These challenges can be environmental degradation, child labor, conflict, tax evasion, and corruption. These challenges, and others, have been addressed in other articles. HERE and HERE.